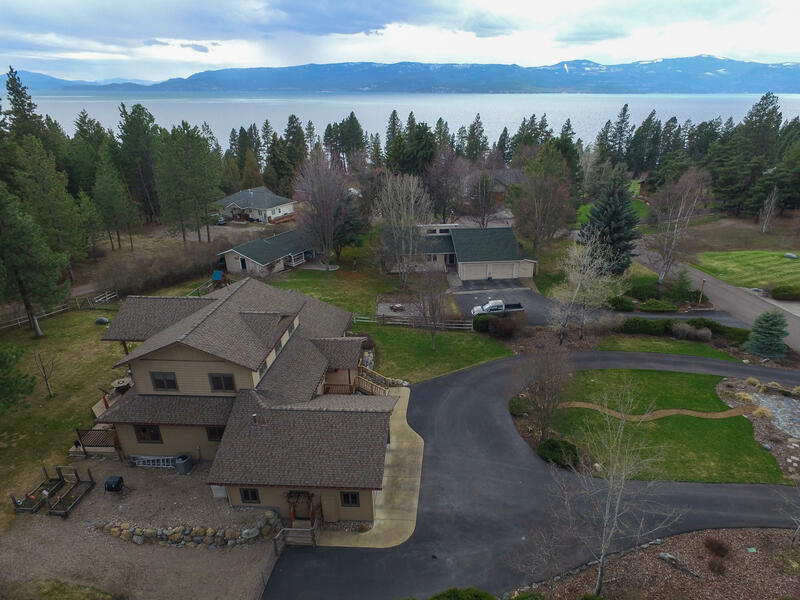 Attention to detail in this beautifully designed quality custom home complete with Flathead Lake views! Lovely large lot on a cul-de-sac. Lots of wood and earth tones in this Frank Lloyd Wright style home. Absolutely no corners cut with the solid hardwood oak floors, solid alder cabinets/doors throughout, and extensive Andersen windows and sliding glass doors. High ceilings with lots of natural light. Two master suites, one main floor, and one with a walkout balcony, to soak in the Flathead Lake views. The outside was designed by Peter & Associates Landscape Architects, highlighted by two flagstone patios, circular drive, and U/G sprinklers. Too many details to list. See Property Profile. And be sure to check out the 3D virtual tour! Listed by Chance L. Wachholz. Bring your fly rod! 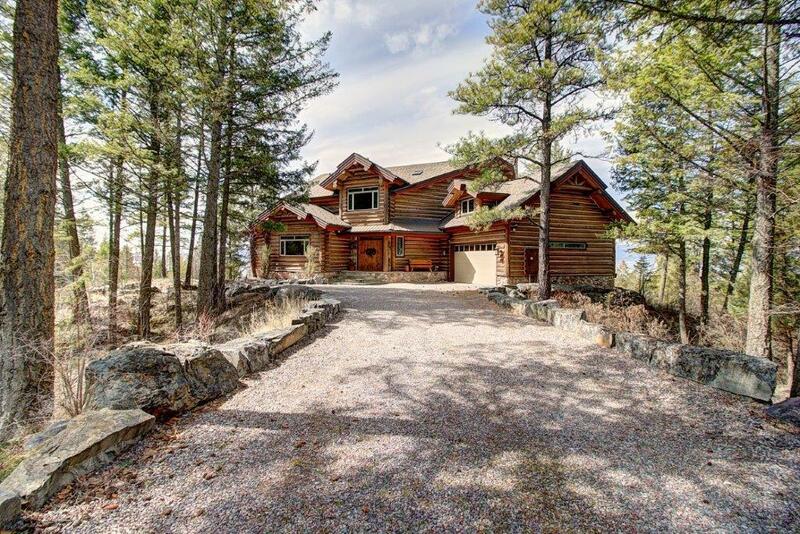 This spectacular 1,800 square feet 2 bed, 2 bath home is perched majestically along the banks of the gorgeous Clark Fork River between Saint Regis and Highway 200. State of the art solar power so say goodbye to the power company! Property offers a 2 car garage and a 24' x 32' insulated shop as well as ~200 feet of Clark Fork River frontage! Country living in the middle of it all! 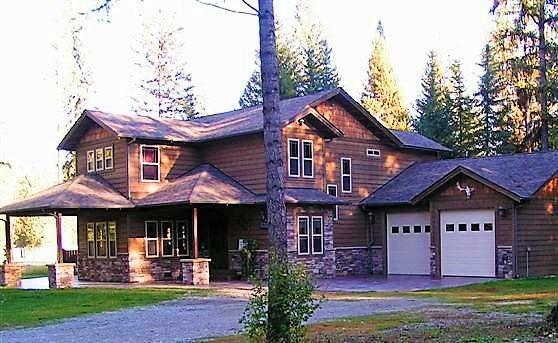 This 4 bedroom 3 1/2 bathroom home on 2 acres is centrally located and convenient to Whitefish, Columbia Falls & Kalispell. 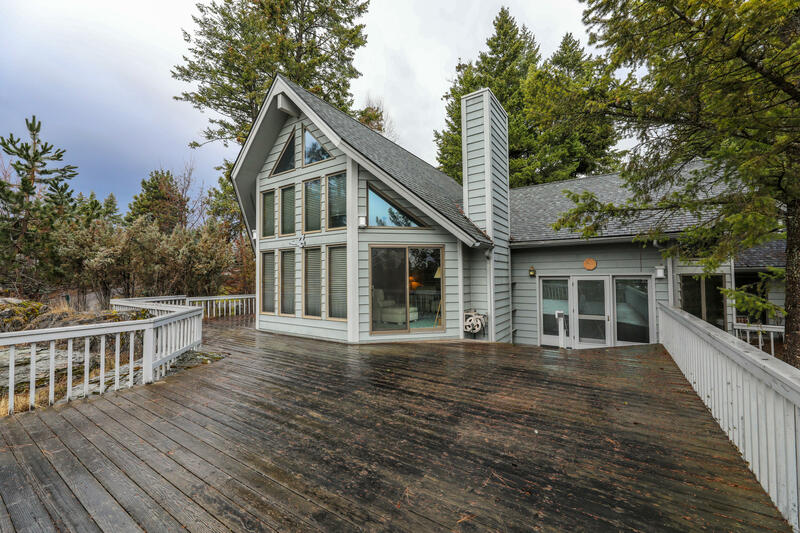 2464' ft. of living space with beautiful beam work, vaulted ceilings and poured concrete floors with radiant heat. Master bedroom is on the main floor plus a bonus room above the garage complete with a full bath and a kitchenette. Underground sprinklers for the lovely landscaping and fenced corrals for your horses. Call Stacy Kasell 406-249-4247 or your Real Estate Professional for more information. TWO quality homes on this immaculate, private 5 ACRE property with outstanding VIEWS, less than 15 minutes from downtown Whitefish. Entire 5 acres are FENCED. Property features 3 BEDROOM GUEST HOUSE, equipment barn, chicken coop, outdoor rock fire pit, greenhouse, trails, raised-bed garden, and is beautifully landscaped. 3,808 sf main house has LUXURY construction, huge windows to take in the mountain views, master suite on main floor, granite, new appliances, finished basement set up for entertaining, and is extremely well designed and maintained. 1,400sf guest house (built in 2018!) has 3 bedrooms, 2 bathrooms and a professional greenhouse. AS SEEN ON HGTV'S MOUNTAIN LIFE. Call Christopher Fannon at (406) 641-2244, or your real estate professional to set up a showing. This beautifully upgraded, ski-in/ski-out townhouse located in Moonlight Basin offers 3 bedrooms and 3.5 bathrooms. This large end unit boasts a terrific ski-in/ski-out location, panoramic Spanish Peaks views, 2 sunny decks (one that is a wrap around deck, and one that offers a hot tub), and easy walking distance to the Moonlight Lodge. The property has been professionally decorated from top to bottom and shows beautifully. All 3 bedrooms are en-suite, and the property has a fantastic rental history. Sold fully furnished and turn-key. Very well maintained end unit chalet located on the Firelight trail system connecting to Ousel Falls Trail head and Big Sky Town Center. 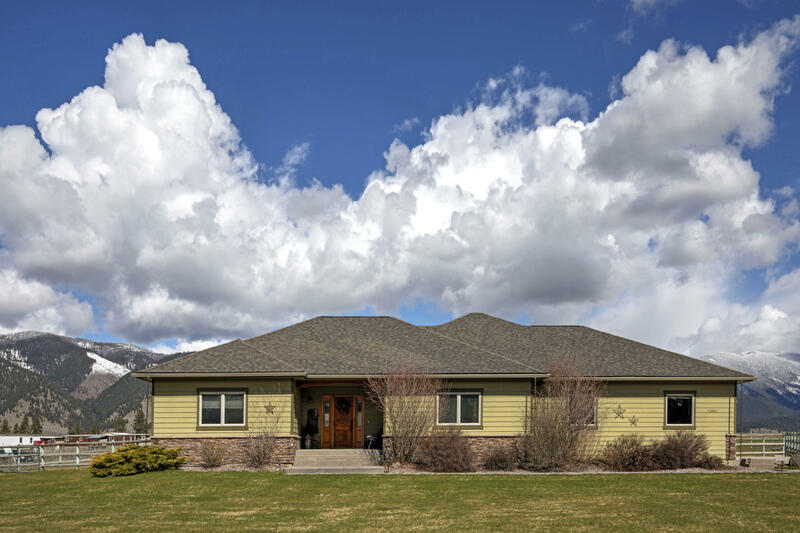 Great views of the Spanish Peaks with a spacious floor plan offering three bedrooms and three bathrooms. 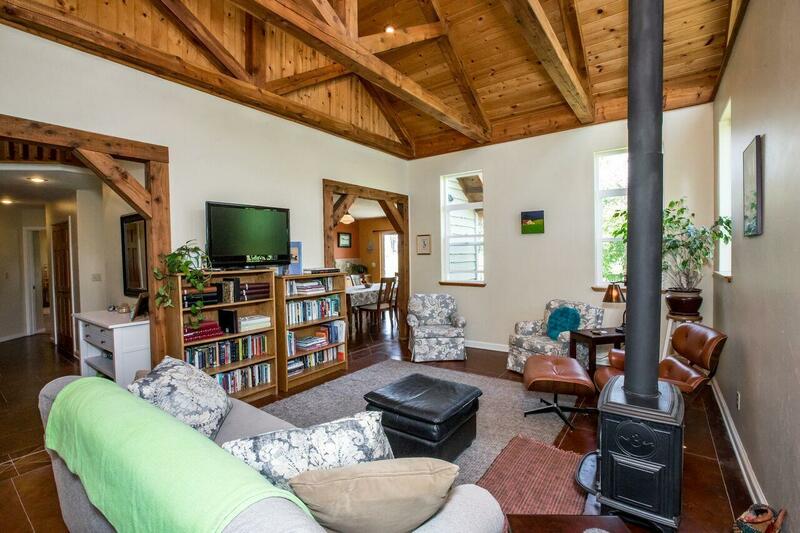 When used, the efficient wood stove will heat the entire home. This unit is great for a rental opportunity or a primary home. Stunning and dramatic, this beautiful and spacious home in Eagle Bend sits atop magnificent rock outcroppings overlooking the majesty of Flathead Lake. Walls of windows in extensive main living space open the area up to spacious outdoor living and views. Perfect for entertaining or family living. Generous master suite on main floor includes full master bath, dressing area and your own private access to outdoor decks. Lovely office or den, laundry room and powder room also on main floor. Two large upstairs guest rooms, each with its own bath. Sitting on over an acre of manicured property, this home has been expertly cared for and is in excellent condition. This beauty awaits you! Contact Jennifer Hargett at 406-300-2029 or your real estate professional now to view this amazing home! The ultimate ski in/ski out condo located on Whitefish Mountain Resort which was named as The Top Resort in the West for ''Overall Satisfaction'' in SKI Magazines debut of their ''Resort of the Year'' issue in 2018. 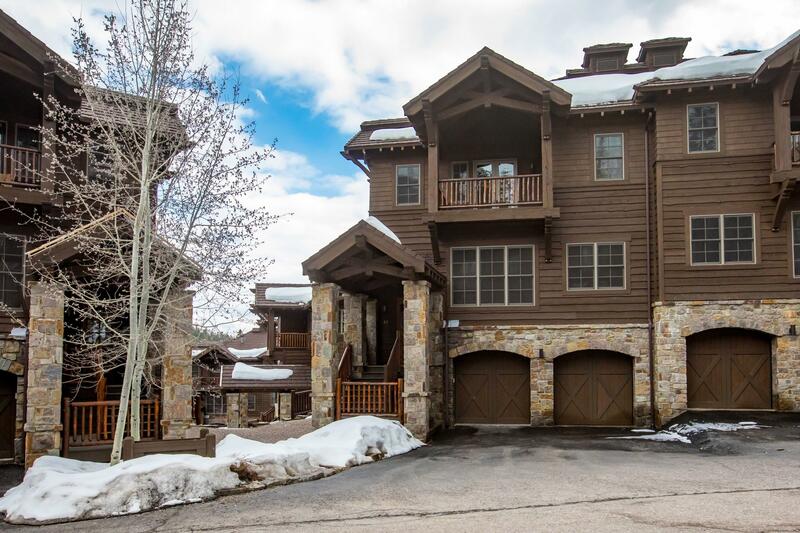 This Slopeside unit features 4 bedrooms and 4 1/2 bathrooms. The floor plan is set up for entertaining with rustic yet refined finishes. Whether you want first tracks or to sit by the cozy fire with your morning coffee, this is the place to do it. Never rented. Being sold turn-key. 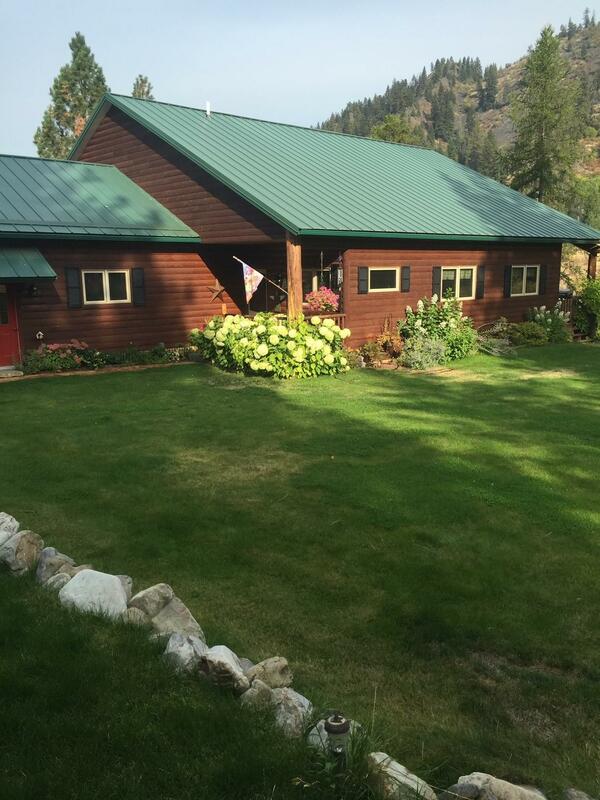 Country lifestyle only 25 minutes from Missoula on 2.53 level acres with spectacular panoramic mountain views. Built in 2005, attention was given to every detail in this beautiful custom ranch-style home. The exposed aggregate front walkway & porch create a dynamic first impression allowing this charming home to welcome you inward through its solid wood stained front door. Once inside the interior feature's warm neutral colors, a spacious open design, 9-foot ceiling plate, solid alder doors & trim, and oil-rubbed bronze fixtures & hardware throughout. Elegant tile flooring flows through the entry, kitchen, informal dining area, laundry room, and half bath. The spacious great room opens to the kitchen & features an impressive vaulted ceiling and sliding glass doors to the rear patio.